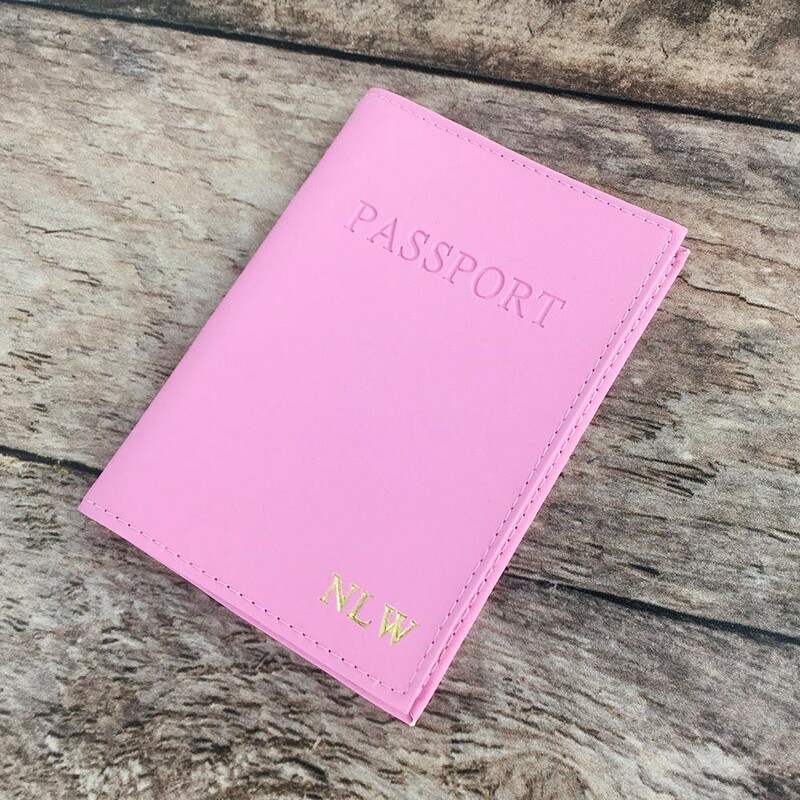 These personalised passport wallets are a great to give your passport that extra protection and male it look very fashionable at the same time. 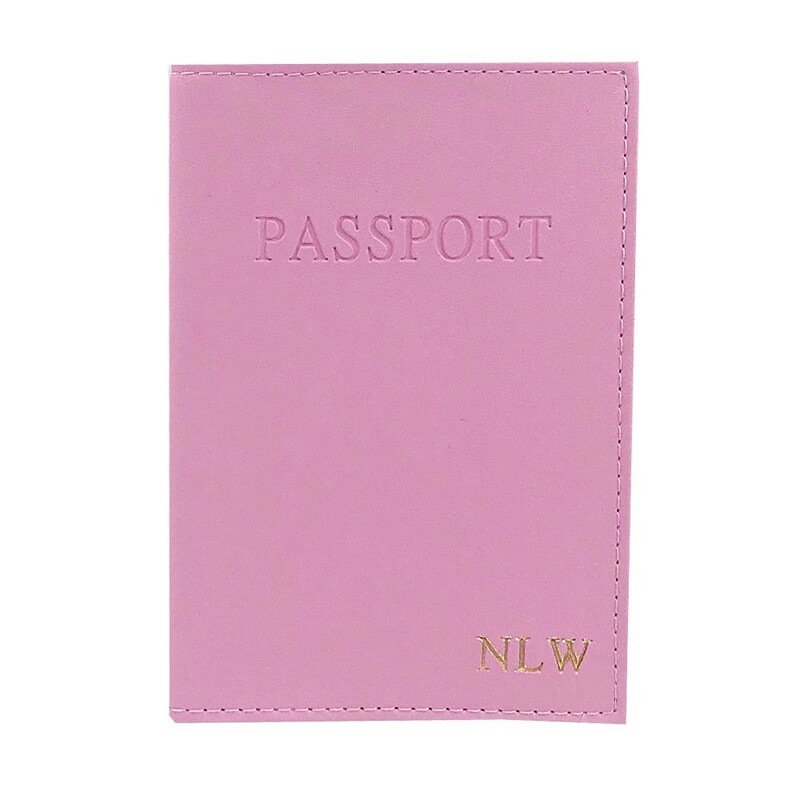 Select from gold or silver embossing and in a range of colours. A perfect travel accessory for that regular traveler or first time traveler.